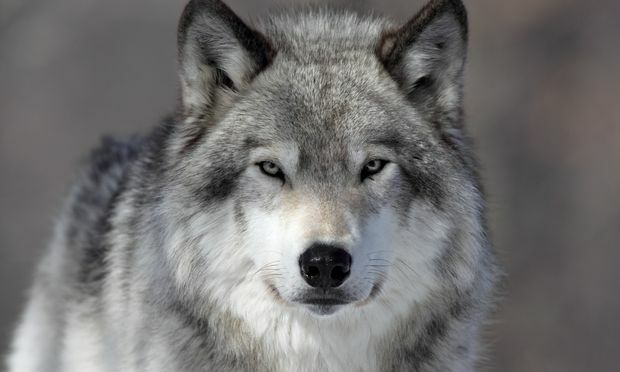 It’s becoming more likely that you might see gray wolves in Colorado and officials are reminding people that it is a crime to kill them. 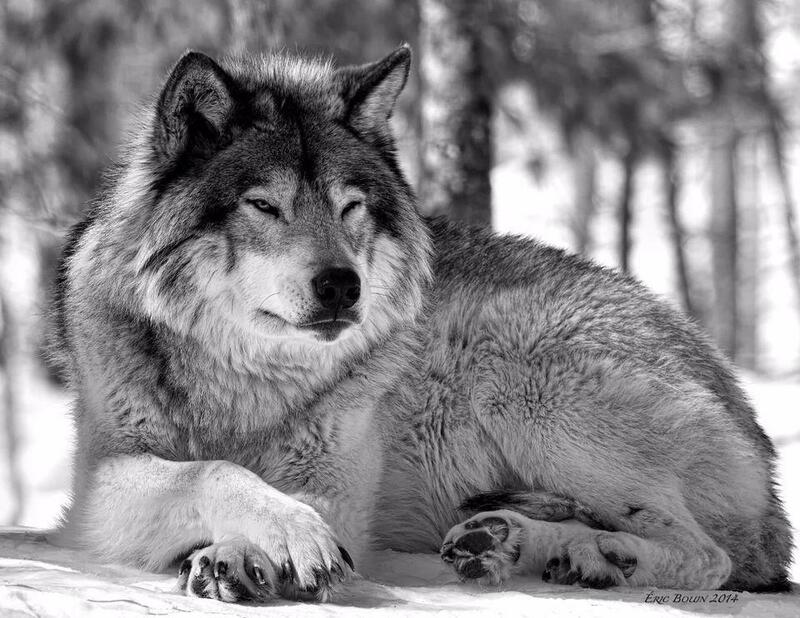 Responses to "Wildlife Paradise For Wolves : It Is A Crime To Kill Wolves In Colorado"
Please let our wolves run free, Everywhere, USA, WORLDWIDE. This is wonderful news. Hope the ones from Idaho and Montana move there. This makes my heart sing! Such beautiful, majestic creatures!